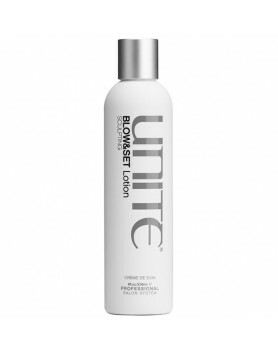 Unite 7SECONDS BlowOut Crème extends the life of your blowouts. 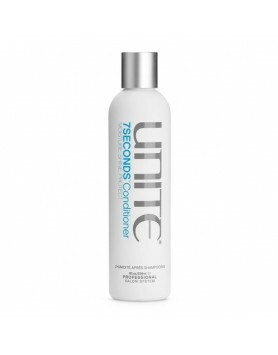 Keep strands protected and perfecte..
Unite's 7SECONDS Conditioner offers moisture, shine and protection.Fall in love with this moisture e..
7SECONDS Glossing by Unite does it all. 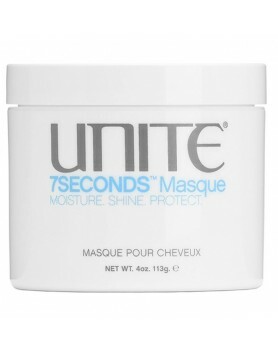 Dry spray, thermal protector and shine booster.7 seconds to ..
Unite's 7SECONDS Masque offers unbelievable moisture and brilliant shine.Unbelievable Moisture. 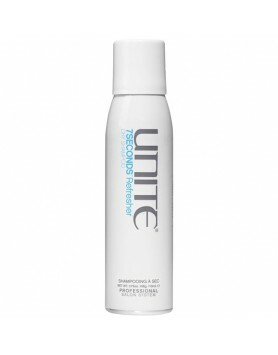 Bril..
Unite's 7SECONDS Dry Shampoo Refreshes hair in 7 seconds without water.Within 7seconds your hair can..
Unite's 7SECONDS Shampoo offers Moisture, shine and protection.Fall in love in 7SECONDS. 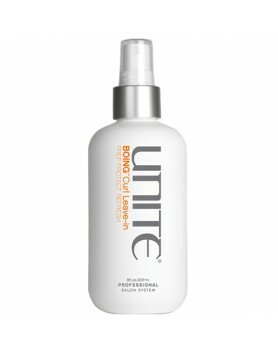 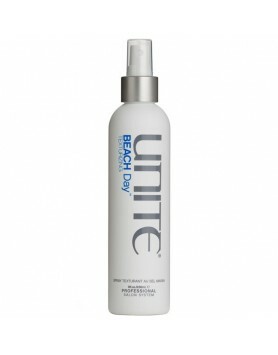 This shampo..
Unite's BEACH Day Texturizing Spray Texturant is a hybrid between a styling and finishing spray.Want..
Unite's BLONDA Condition locks in the toning of BLONDA Shampoo and will keep your hair moisturized a..
Unite BLOW&SET Sculpting Lotion is a heat-activated styling/setting lotion.Lift, curl, smooth, a..
Unite BOING Curl Conditioner's targeted-hydration penetrates deep into hair shaft restoring and lock..
Unite BOING Curl Leave-In detangles, protects and refreshes curly hair by delivering moisture-retain..
Unite BOING Curl Shampoo is designed to keep hydration in and humidity out.Unite BOING Curl Shampoo’..
Unite BOING Defining Curl Cream moisturizes, defines and holds curls in place. 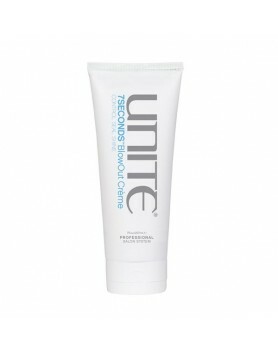 Its coconut-infused f..
Unite BOING Moisture Curl Cream keeps hydration in and humidity out. 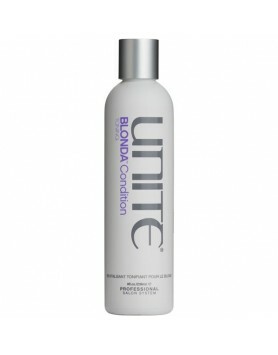 Its coconut and Argan Oil blend.. 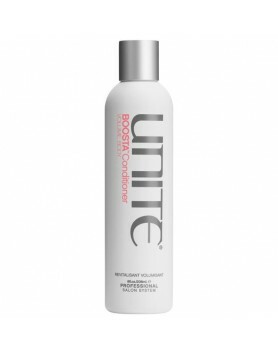 Easily achieve voluminous hair with Unite BOOSTA Conditioner.Your hair will be hooked on BOOSTA Cond..
Voluminous hair is easy with Unite BOOSTA Shampoo.Need a boost? 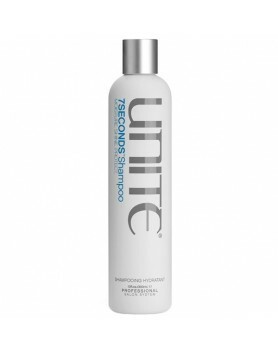 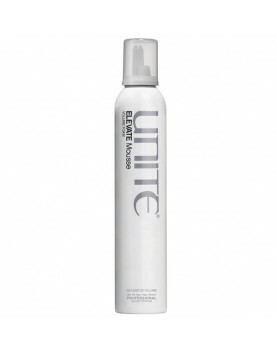 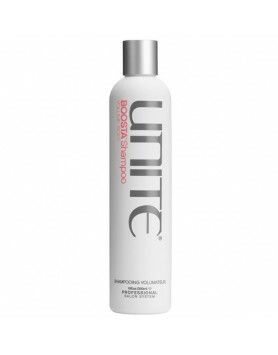 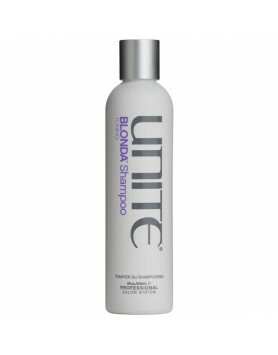 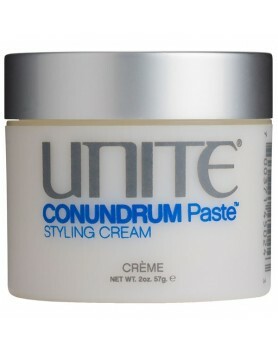 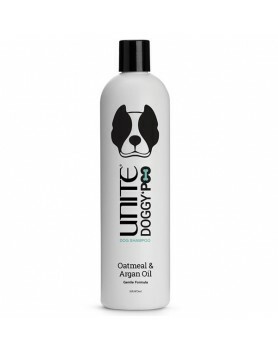 Craving a shampoo with rich, thick l..
Unite's BOOSTA Spray builds body and weightless volume.Indispensable when you heat-style or blow dry..
Unite's CONUNDRUM Paste Combines the benefits of waxes, pastes, and creams.Be creative and create an..
Unite's CREAMY Paste is a thickening paste that does away with fine, lifeless hair.Say "Goodbye" to ..
Unite Doggy 'Poo Dog Shampoo has oatmeal to soothe the skin along with Argan Oil to promote a shiny ..
Unite doesn't bring your '80s, crunchy mousse, but an innovative weightless foam that will ELEVATE y..